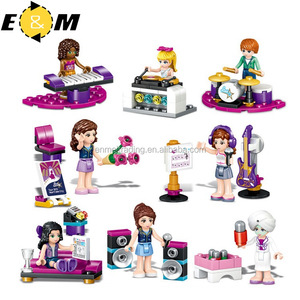 1 YRS Yiwu Jingxuan Toys Co., Ltd.
1 YRS Shantou City Zhi Hang Technology Co., Ltd.
2 YRS Ningbo Chiyue Import & Export Co., Ltd.
We can help you sourcing almost all the Party and Festival products in one place with the lowest time and money cost. We have a professional team in Party & Festival & General merchandise sourcing and exporting . 5. 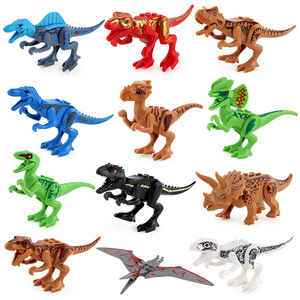 Others: For other shipping terms, we can discuss and find the best solution for order shipping. .
2 YRS Ningbo Creative Import & Export Co., Ltd.
7 YRS Shantou Wisha Toys Co., Ltd.
10 YRS Shantou Chenghai Haipengda Plastic Toys Co., Ltd.
2 YRS Shantou Chenghai Haipengda Plastic Toys Co., Ltd.
1 YRS Shenzhen Leguoguo Trading Co., Ltd.
That is why our prices are so To maintain quality control we do personally inspect for each item prior to shipment. If your item is not as described or faulty when you receive it we will replace it for you with no additional charge. 2.We guarantee that our products are brand new, official and first-class quality. 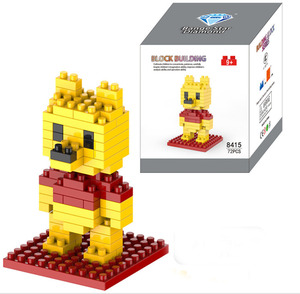 1 YRS Shantou Louban Information Technology Co., Ltd.
4 YRS Yiwu Anjiu Import & Export Co., Ltd.
Alibaba.com offers 4,198 lego blocks products. About 71% of these are brick making machinery, 13% are blocks, and 2% are other toys & hobbies. 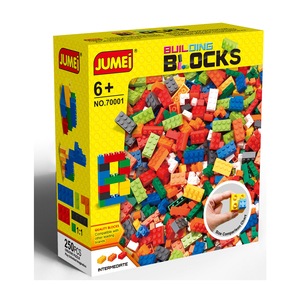 A wide variety of lego blocks options are available to you, such as block set, storage boxes & bins, and other educational toys. You can also choose from plastic, wood, and eva. 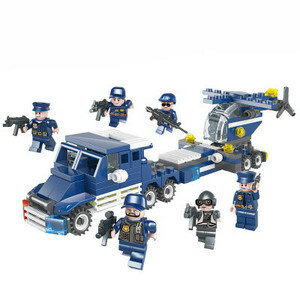 As well as from construction toy, diy toy, and educational toy. 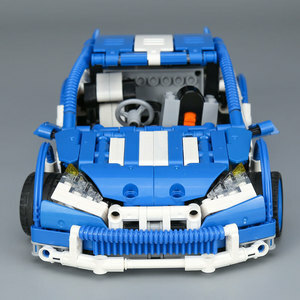 And whether lego blocks is abs, pp, or pvc. 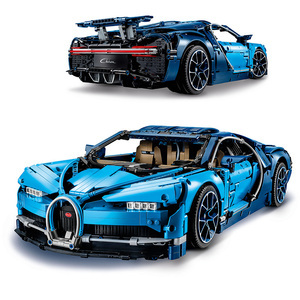 There are 4,198 lego blocks suppliers, mainly located in Asia. 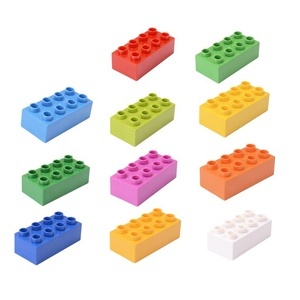 The top supplying country is China (Mainland), which supply 100% of lego blocks respectively. 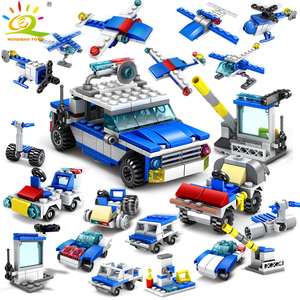 Lego blocks products are most popular in Africa, Domestic Market, and South America. You can ensure product safety by selecting from certified suppliers, including 917 with ISO9001, 384 with Other, and 47 with OHSAS18001 certification.